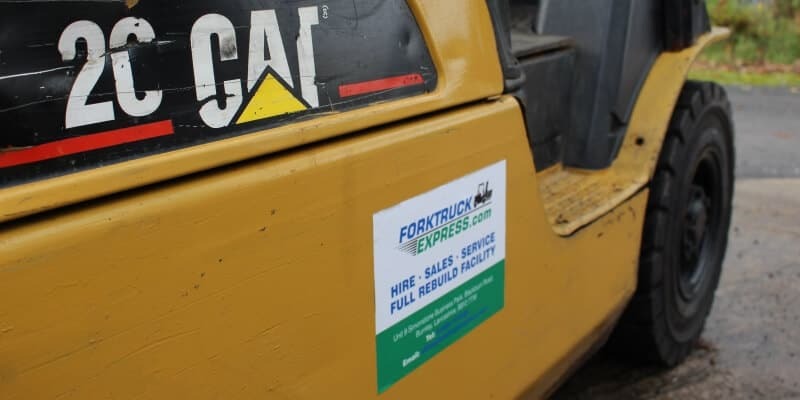 Forktruck Express is the North Wests leading forklift truck supplier. 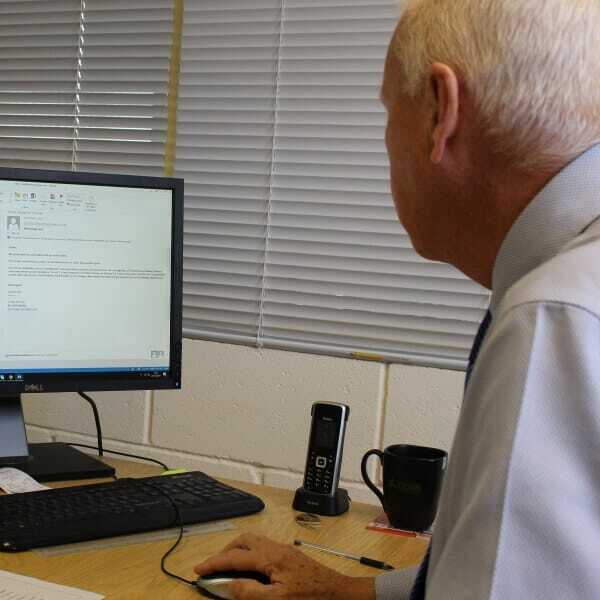 We offer a personal service to all our customers plus extremely competitive call-out rates. 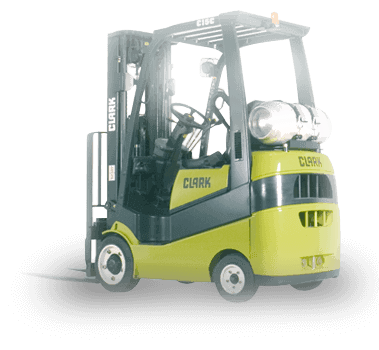 We supply forklift trucks for sale and hire, both new and used machines. 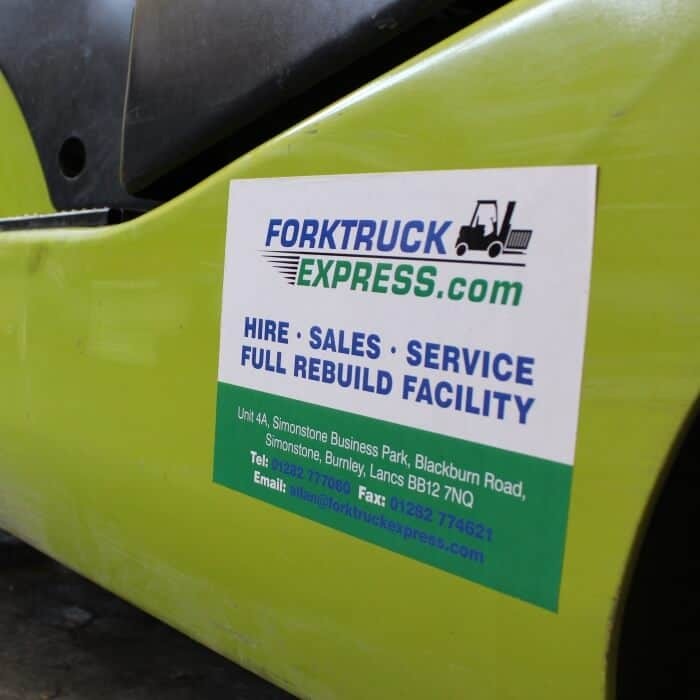 We also service and maintain customers own forklifts. 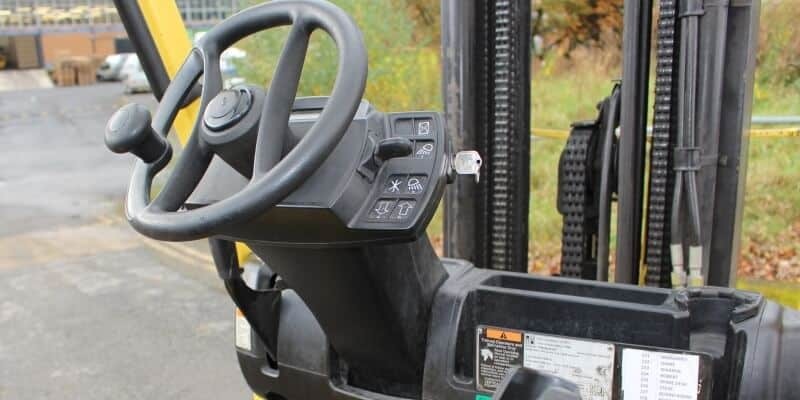 Whether you have a pallet truck, a five-ton diesel counterbalance or a narrow aisle reach truck, we can supply a variety of forklift attachments such as fork spreaders or paper roll clamps. 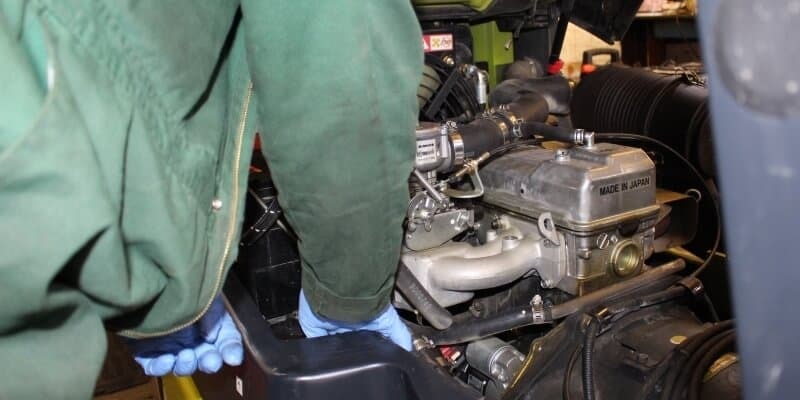 Our main strength is our ability to look after our customer’s forklift requirements whatever they may be; either service or maintenance, long or short term forklift hire or Thorough Examinations. 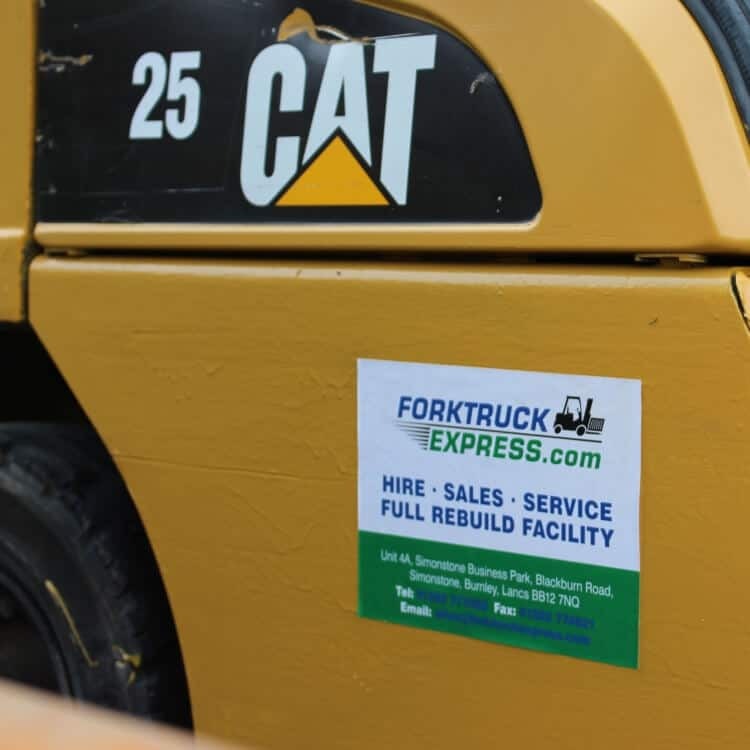 We pride ourselves on getting to know our customers, their operations and forklift applications. 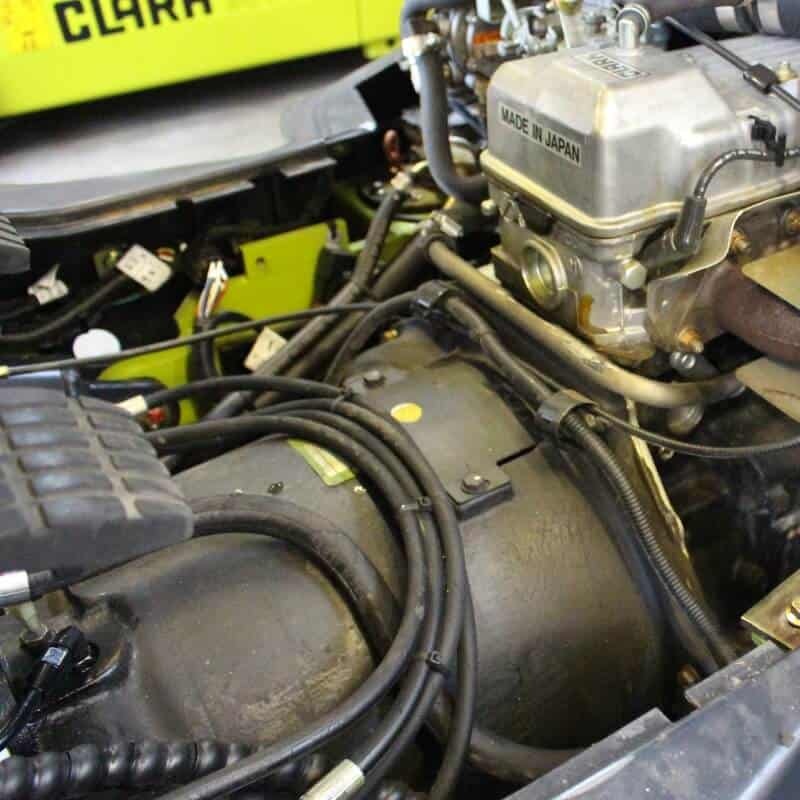 We are then able to remove materials handling as a problem and allow you to get on with your business. 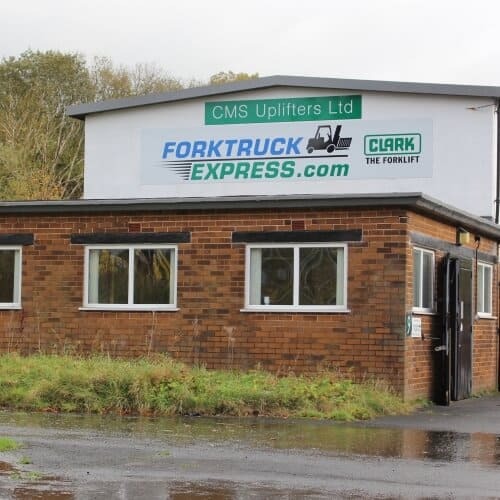 We are a strong local company who specialise in the supply and maintenance of material handling equipment to support your business.